Torey joined BBSC in January 2015. 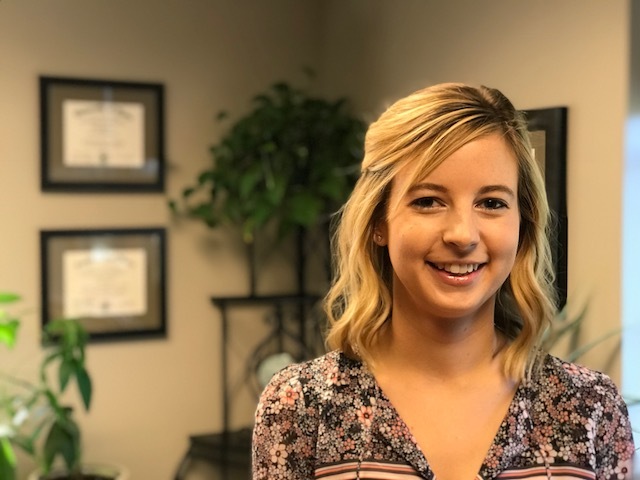 As our office manager Torey is responsible for a variety of day-to-day administrative tasks as well as the firms bookkeeping. She brings great attention to clients, detail, and organization. Torey earned an Associate’s degree in Liberal Arts from Eastern Maine Community College in 2009. When Torey is away from the office, she and her husband stay very busy with their newborn son and family. Our honeymoon to Key West. We drove from Miami down Route One through all of the keys. It was beautiful. With so many islands and beaches to explore we can’t wait to go back!